Field service is an integral aspect of most utilities across the world today and a parameter which can significantly determine the rise or fall of an organization. Unfortunately, several field service challenges are plaguing the utilities sector today, some of which are critical and demand a quick resolve. It’s quite evident that failure to adapt to the digitization wave that’s influencing businesses heavily would result in a utilities facing the brink of extinction. Thus, collaborating with ideal vendors is quintessential for firms belonging to the field services realm. Many enterprise bosses are seeking the expertise of vendor firms from across the world to adopt a strategy to overcome these traditional hurdles. 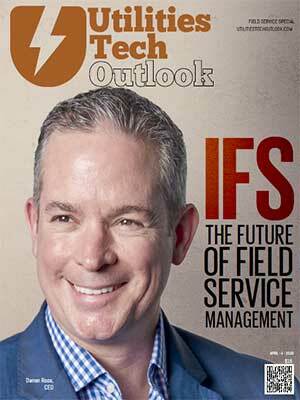 Considering the current climate, where the assistance of consultants is the need of the hour among utility concerns, our editorial board conducted a comprehensive research of promising field service solution providers across the globe that are making a significant difference to firm worldwide by tailoring cutting-edge solutions. Their relentless efforts have resulted in this edition of our magazine, a compilation of leading vendor firms that are trusted partners of several noted firms from across the globe. 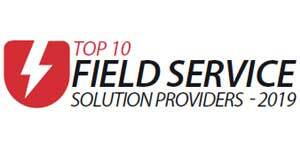 We hope the captivating success stories of these ‘Top 10 Field Service Solution Providers’, who are steadily garnering more visibility world over for their ability to empower utility organizations world over, immensely help organizations in pursuit of vendors.